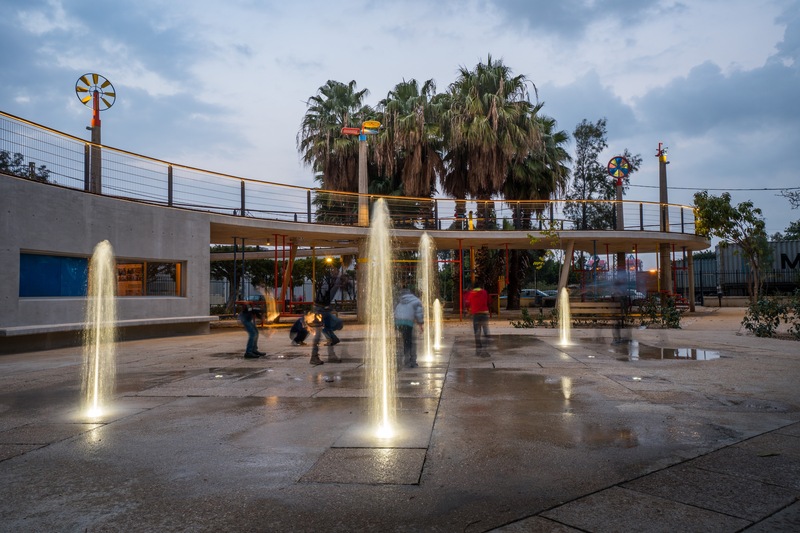 On December 13, 2016, The Mohafez of BEIRUT, Mr. ZIAD CHEBIB, inaugurated the renovated Karantina Garden, in presence of Representative of Prime Minister H.E. SAADEDDINE HARRIRI, Beirut Deputies, Mayor of Beirut Eng. JAMAL ITANI, Representatives of FRENCH EMBASSY in Beirut and UNIVERSITE SAINT-JOSEPH. BETABAT was entrusted the execution of this Garden, that encompasses children playgrounds, walking areas, a Joke Fountain, and technical amenities. Financed through a deal between Municipality of Beirut, The French Embassy and Université Saint Joseph, This Garden will enhance the quarter of Quarantina, and will provide quietness and happiness to all the neighbour.